That was certainly true in the past. But is that true today? 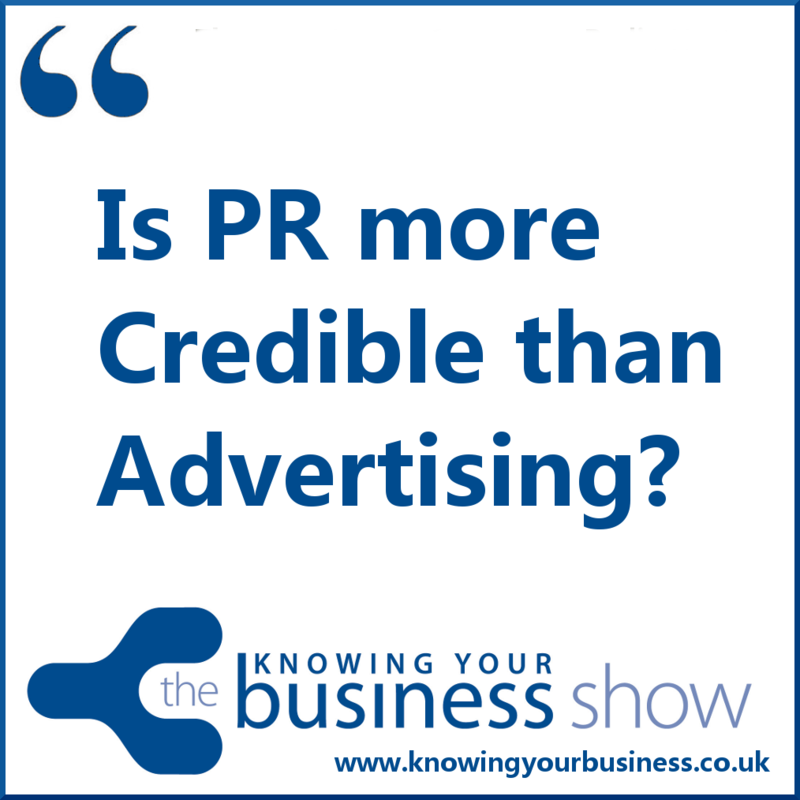 It’s also been suggest by some commentators that publicity is more effective than advertising, for several reasons. First … and most important, publicity has greater credibility with the public than advertising. Others say, though PR can bring more credibility, advertising can reinforce it. It’s what is called by some experts as PR-oriented advertising. That makes sense and yet, for some businesses, the line between a PR campaign and an advertising campaign remains unclear, so we’ve decided to clear things up by exploring the differences and how it all fits together. 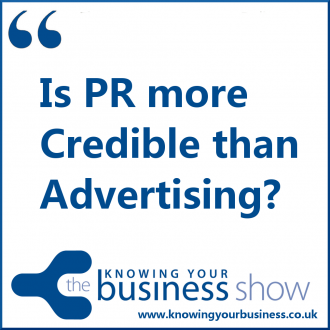 This week the Knowing Your Business radio show is being presented by Ian Gentles and Judy Mansfield.